IAMBRIGITTE : Sample Room: Try before you buy! 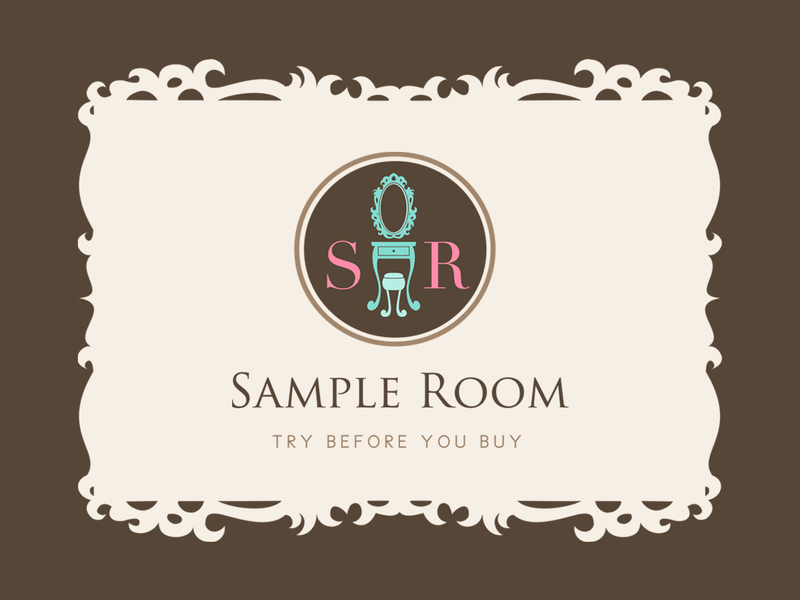 Sample Room: Try before you buy! I've always envied my friends, most especially those in the US, whenever they would tell me they got samples of some products...and mind you, sometimes they really get a lot! Usually, they get them after buying some products from a brand...so they aren't technically free. You're lucky if some brands are having a promo, and they are giving away samples for free. But yes, most of the time, you only get samples after buying. Here in PH, some brands give samples as well after a purchase. I know that Clinique, Lancome and Estee Lauder do because Mom would bring home loads of samples after her periodic shopping in Rustan's. What I love about them is they extend their generosity even to me, sending me loads of samples too. But yes, they aren't technically free. You have to buy first, before you can get samples. Lately, there are a number of subscription boxes that sprung one after the other here in PH. Again, they are technically not free, because you still have to pay a certain amount to get a well-curated box each month. I'm not against their concept, because what's great about it is that there's an element of surprise since you won't have an idea what you'll get. So if you like surprises, and the feeling of Christmas morning each time you'll get a box, then those subscription boxes are for you. But of course, it's not a guarantee that you'd always like the stuff you'd be getting. I'm pretty sure that there would be times when you'd feel that it's money down the drain. But for now, and for those who have subscribed already, let's just hope these boxes will continue in giving us the good kind of surprise. But then again, we still ask, "where can we get free samples?" Free, as in libre...no qualifying purchase needed. Now we have the answer...thru Sample Room. Sample Room has been launched last December 3. I've been waiting for months for it and finally it's here. Sample Room offers free samples...yes, libre! What's even great about it is that, you get to choose the items you want to get! You only have to pay for the shipping fee and that's it. You can get to patch-test, road-test the product first. This way, you can check if it works for you before committing yourself into buying it in full size. It's easy. Just sign up, and you'll get 100 points to get you started with your samples-shopping. After trying out the product, you can post a review about it on the site and get additional points. Soon, the option to buy points will be available too! Being active in the sampling/reviewing activities can help you win prizes, get amazing gifts and a chance to be featured as Sample Room's Member of the Month. Aren't you excited? Well, I was so excited when I finally got a word that they will be launching but too bad, I had to wait to get home first before signing up because I can't access the site at work! (Opps!) But yes, I am now a proud member of Sample Room and I'm waiting for my first set of samples to arrive. And yes, I am one of their partner bloggers too! So what are you waiting for? Sign up now by clicking here. To get updates about Sample Room, please follow them on Facebook, Twitter and Instagram.